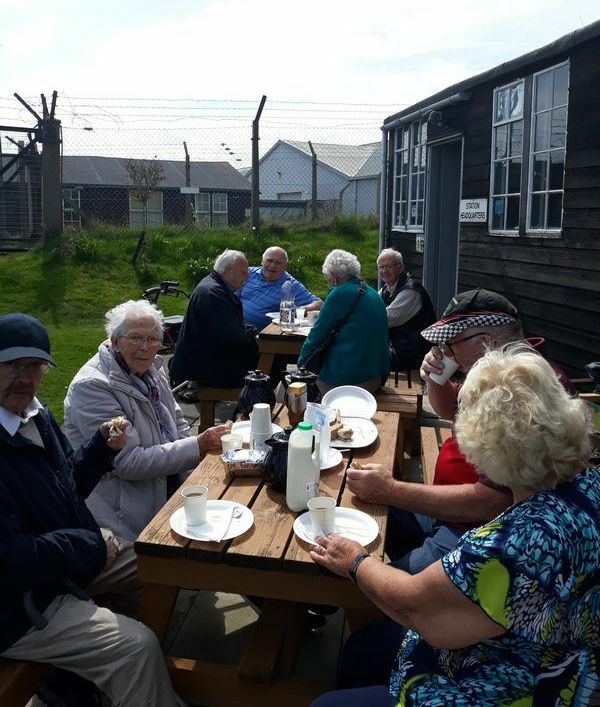 The Past Times Group recently enjoyed a visit to the Montrose Air Station Heritage Centre. Travelling from Laurencekirk to Montrose in the Mearns Community Transport Minibus, they got a special closed tour on the day, followed by a scrumptious afternoon tea from Bizzies. A special thank you to Laurencekirk Artist’s Society for their kind donation which allowed us to go on this outing, and of course the volunteers at the Air Station for an interesting tour!